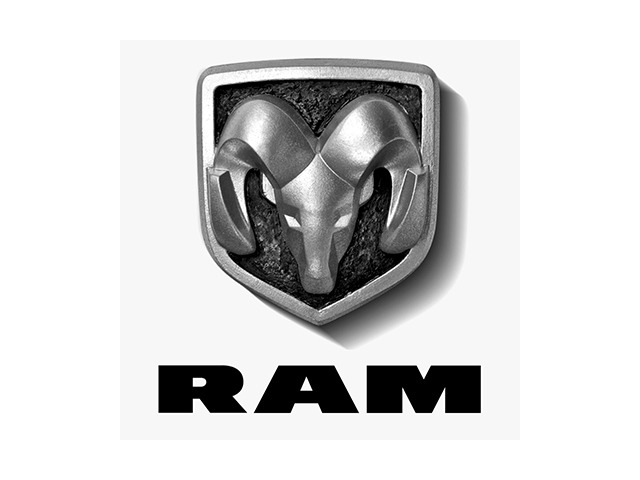 2014 RAM 1500 for sale at Erin Dodge Chrysler Jeep! Amazing condition, at a great price! This very well equipped Laramie Limited has just arrived with Navigation, backup camera, remote start, leather, heated and ventilated seats, heated steering wheel, wheel to wheel side steps, tonneau cover, anti spin rear axle, trailer tow mirrors, clean CarFax, please email or call to book your test drive !!! Thanks for stopping by Erin Dodge Chrysler Jeep Ram's virtual showroom! All IN PRICING + HST & Licensing only. WHY BUY FROM US? Erin Dodge has been proudly serving Mississauga and the surrounding area for 40 years. Our goal is to make your experience as satisfying as possible while getting you the right vehicle to get the job done. You can expect dependable professionalism with a straight forward hassle free approach when choosing Erin Dodge! ABOUT ERIN DODGE! Being a family owned dealership we see things differently as we live, work and play in our community. We see the internet as a cornerstone of our business as it promotes what we are all about - Transparency, Integrity, Honesty and good old fashioned customer service! In our opinion, buying a new or used vehicle should be an exciting and fun process, not a cumbersome one! So, come visit Erin Dodge today and experience a level of care and service that only a family owned business can muster up! Experience the ERIN DODGE DIFFERENCE with: A State of the Art Facility Quick and accurate vehicle quotations We commit that if we don't have it in stock, we will attempt to locate Established relations with approved Commercial Upfitters On Site Commercial Bodyshop Large On Site Parts Department Drive In Express Lane Quick Lube with no Appointment Necessary We Service Trucks up to 2 Tons Professional Car Wash Detailing Available Comfortable Lounge with WI-FI & Complimentary Coffee/Tea/Hot Chocolate Example of cost of borrowing = $20,000 x 60 months @ 5%=payment $377/mth, cost of borrowing $2,645.00 OAC ALL PRICES SHOWN ALREADY INCLUDE ALL AVAILABLE INCENTIVES, REBATES & CONSUMER CASH DISCOUNTS. We are conveniently located in the Erin Mills Auto Super Centre, just minutes from Burlington, Oakville, Hamilton, Waterdown, Streetsville, Cooksville, Port Credit, Cambridge, Guelph, Kitchener, Waterloo, Georgetown, Milton, Halton Hills, Acton, Etobicoke, Brampton and the entire GTA! !